If you are shopping for used Honda Accords near Marietta, GA our used Honda dealership has bargains for you. Our inventory frequently has used Honda Accord models for sale just down the road from Marietta. 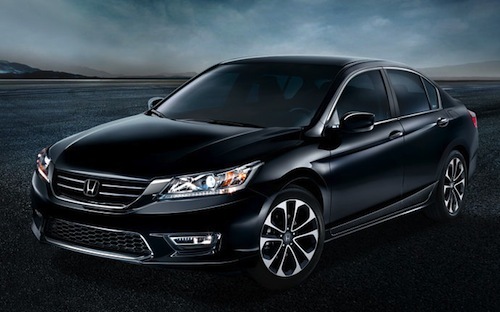 Explore our online inventory of used Honda Accords currently in stock, chances are we have what you are looking for.